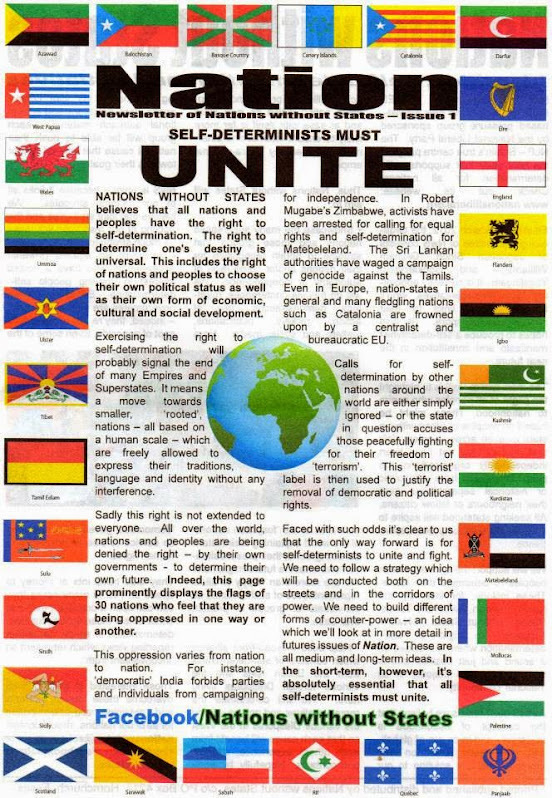 Andrew Harding – Devolution may not be enough. 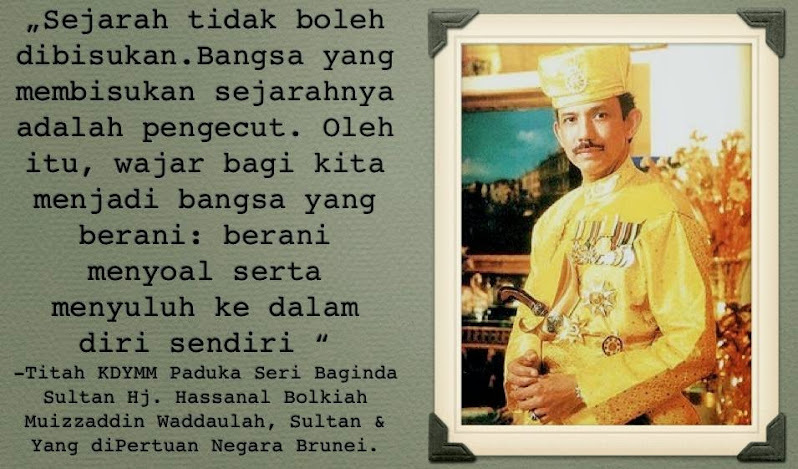 FIFTY years on, the Royal Princes of Johor have raised the spectre of recession – as the resource-rich States of Sarawak and Sabah increase pressure for devolution of Federal powers, and demand a greater share of royalties . . . 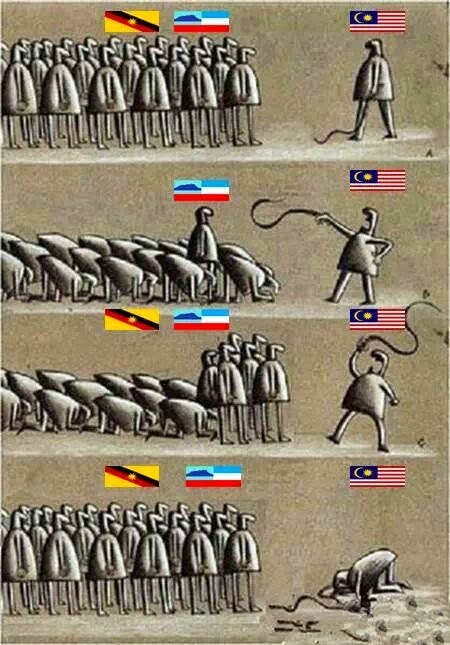 THE PICTURE of relative stability presented to the world by Malaysia for most of the 50 years since its independence appears to be shattering. 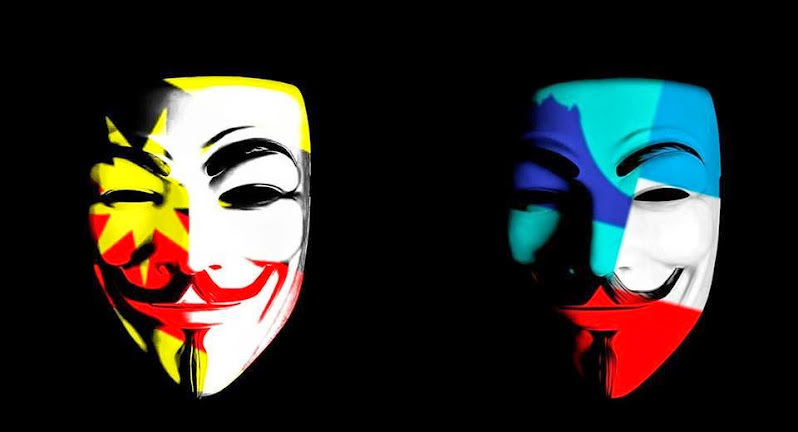 With a Central Government embroiled in corruption scandals, coupled with terrorism threats from Jihadists returning from fighting in Syria, Kuala Lumpur is having to contend with threats of secession and devolution from three States. 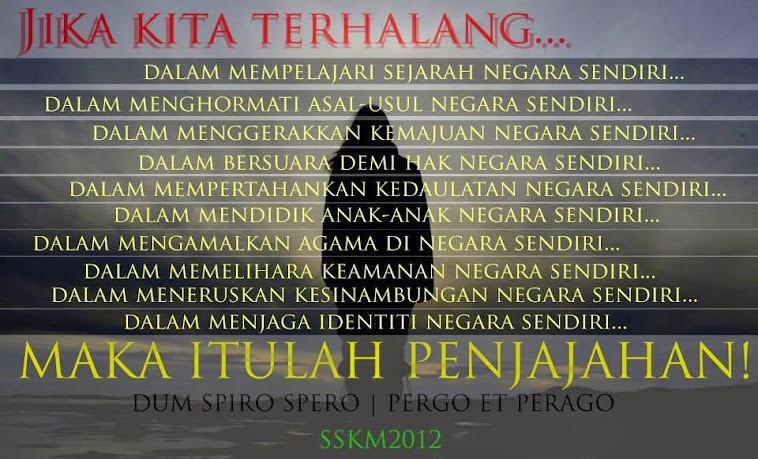 Devolution itself is not an issue. 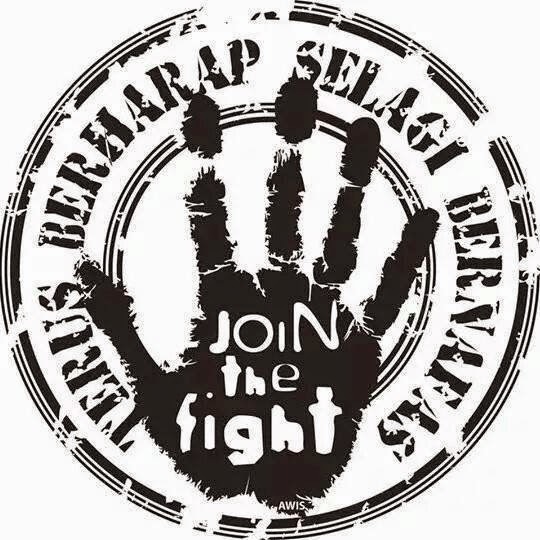 After all, Indonesia devolved power from Jakarta to the regions many years ago. 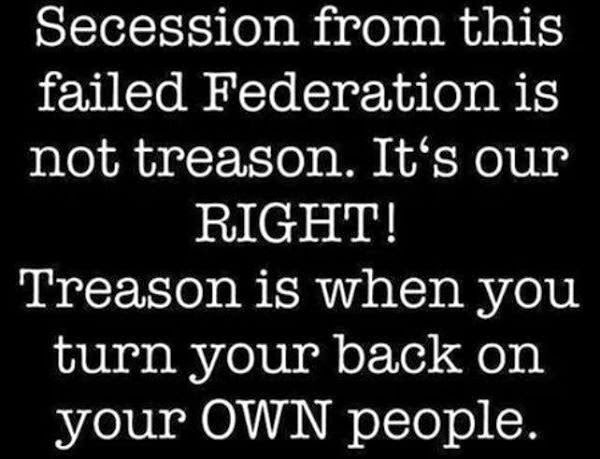 But what could be an issue is the inevitable question: Will devolution lead to secession? 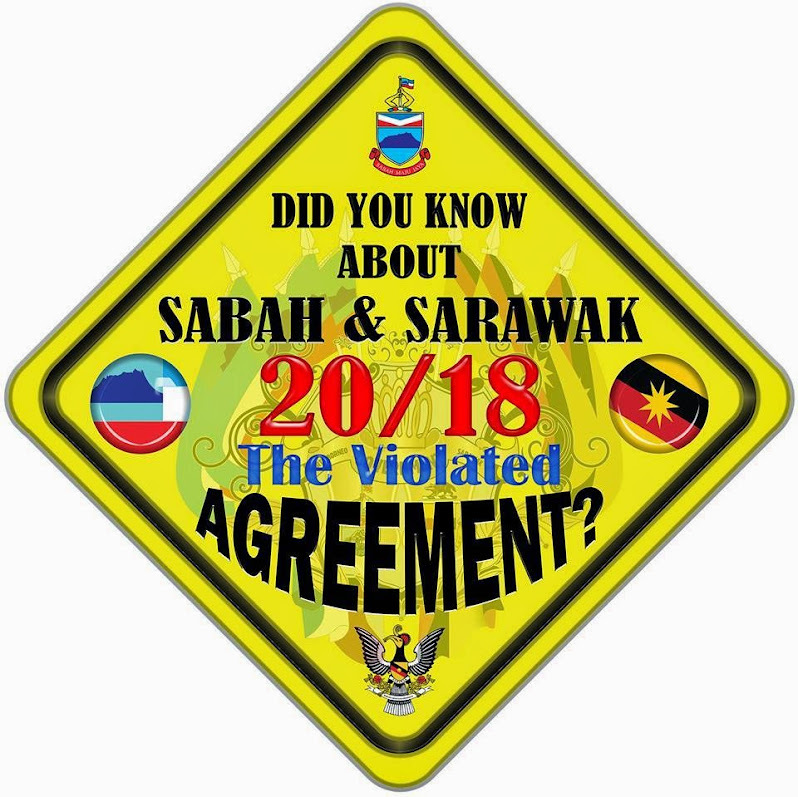 The two East Malaysian States of Sarawak and Sabah are seeking to have more authority and funding in the running of their own affairs. 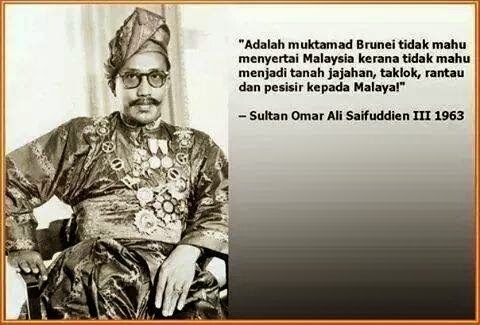 But more surprising is the fact that the Royal Princes of Johor, the southern-most State of peninsula Malaysia, have recently raised the spectre of secession. 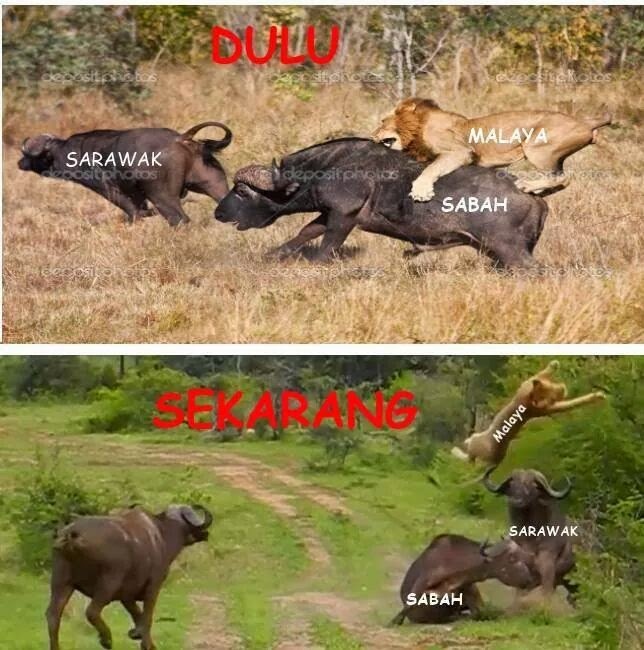 The process of devolution of power to Sarawak is well under way. 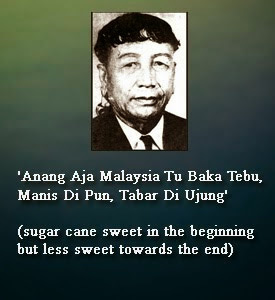 In late 2015, Malaysia’s Prime Minister, Najib Razak, told Sarawakians that he supported the idea. 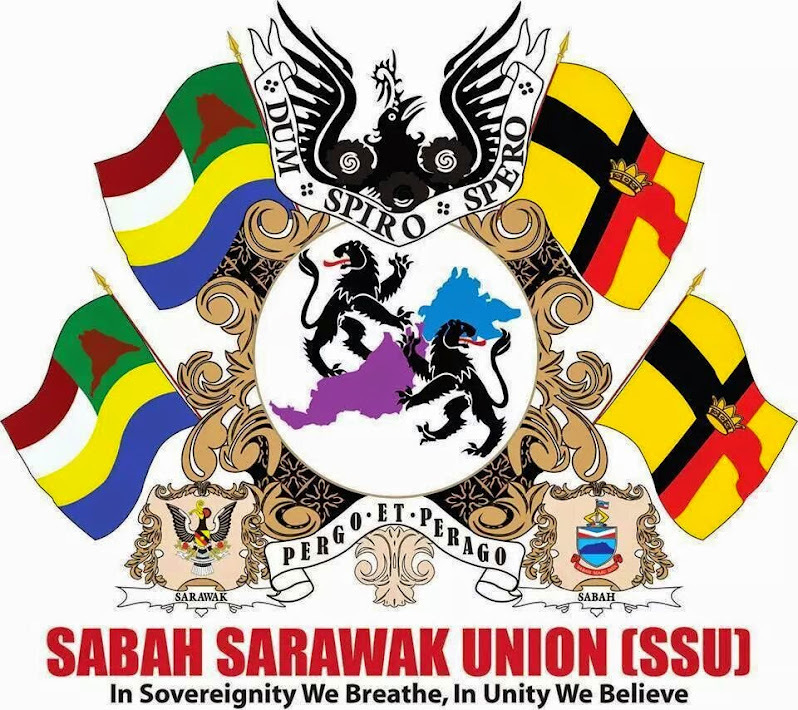 British academic, Andrew Harding, who is attached to the Centre of Asian Legal Studies at the National University of Singapore, believes Sarawak will get some form of devolution in the near future. 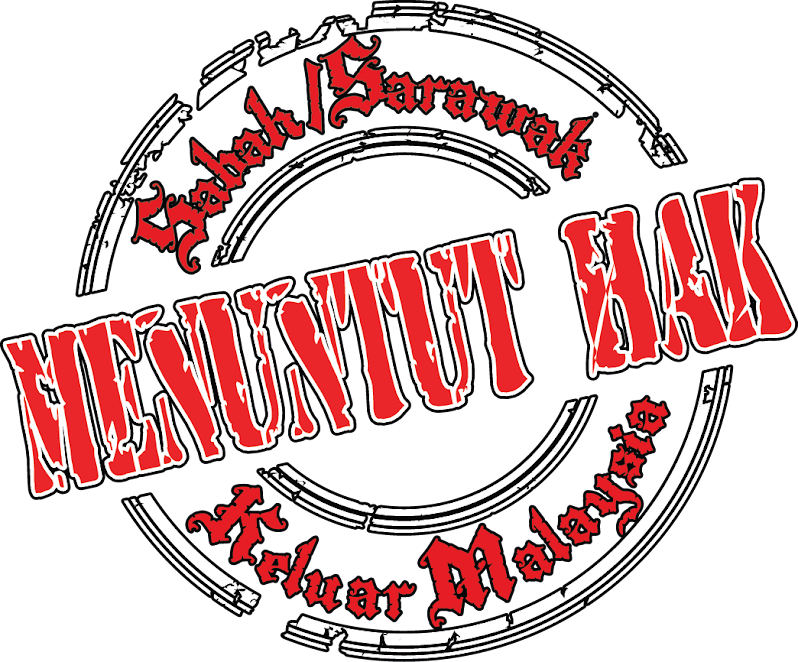 The ball has started rolling in Sarawak, and the next question is when neighbouring Sabah might also push for devolution from Kuala Lumpur. 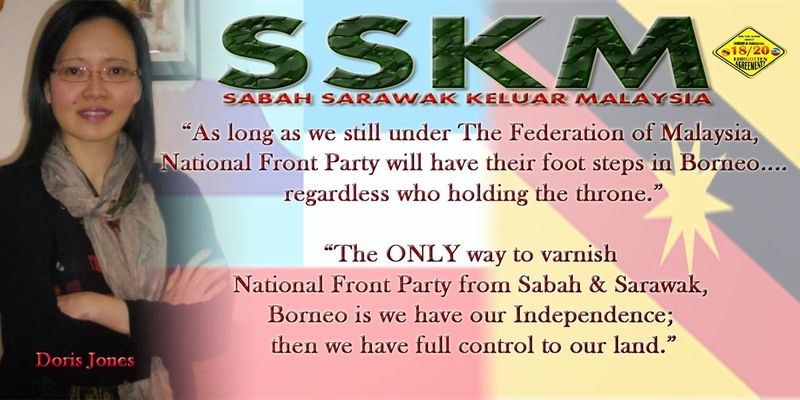 Some aggrieved citizens in Sarawak and Sabah are demanding secession, but officials do not take this position, says Harding. He has doubts that the States calling for devolution are strong enough economically to stand on their own. And he points out that discussion around devolution comes at a time of unusual weakness for the Federal Government, beset as it is by unprecedented corruption scandals. 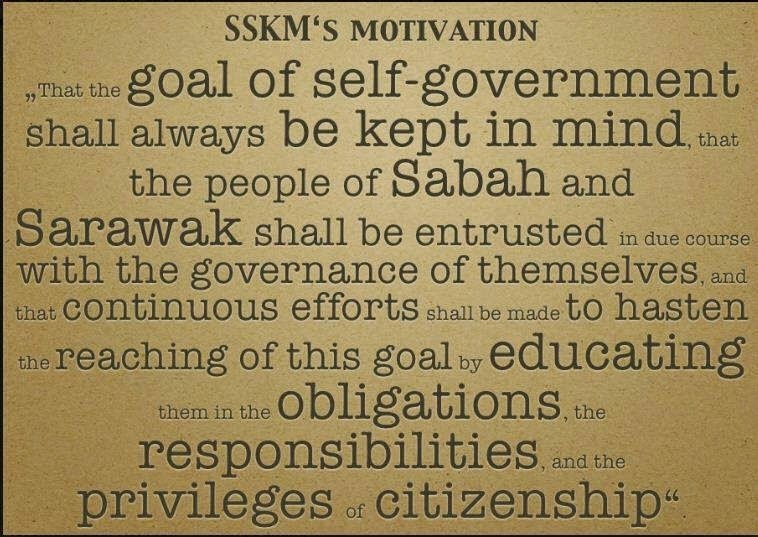 A unique window of opportunity has also been presented in Sarawak following a change of leadership there, with long-time Chief Minister, Abdul Taib Mahmud, handing the reins to Adenan Satem — after 33 years in office. 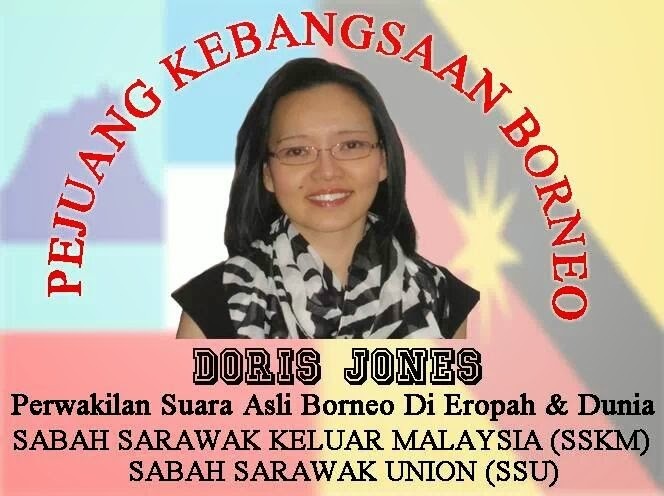 Sarawak is sometimes referred to as the Land of the White Rajahs because it was run by James Brooke, an English adventurer, and his descendants for more than a century. Situated in the northern part of Borneo, it has a diverse but small population of around 2.6 million. 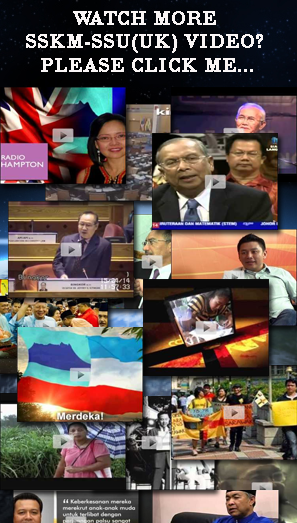 Significantly, Sarawak is rich in resources – timber, oil and gas. 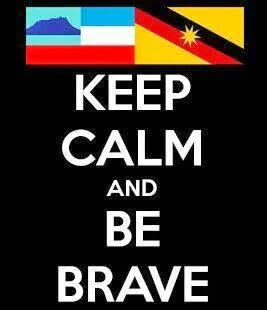 Sabah and Sarawak account for 60 per cent of Malaysia’s total land area, and a vast proportion of its natural resources. As is the case in many countries, smaller resource-rich States often chafe with resentment in the belief that they are not being treated fairly when it comes to sharing the spoils of mineral exploitation. 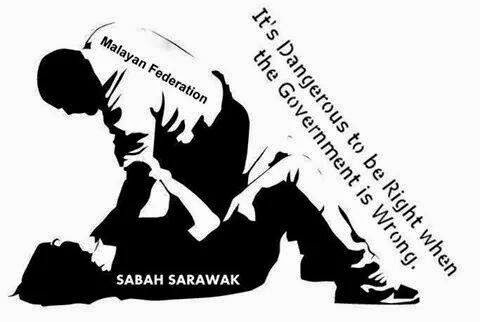 So it is that Sarawak feels it is not getting its fair share of revenue from oil and gas exports. 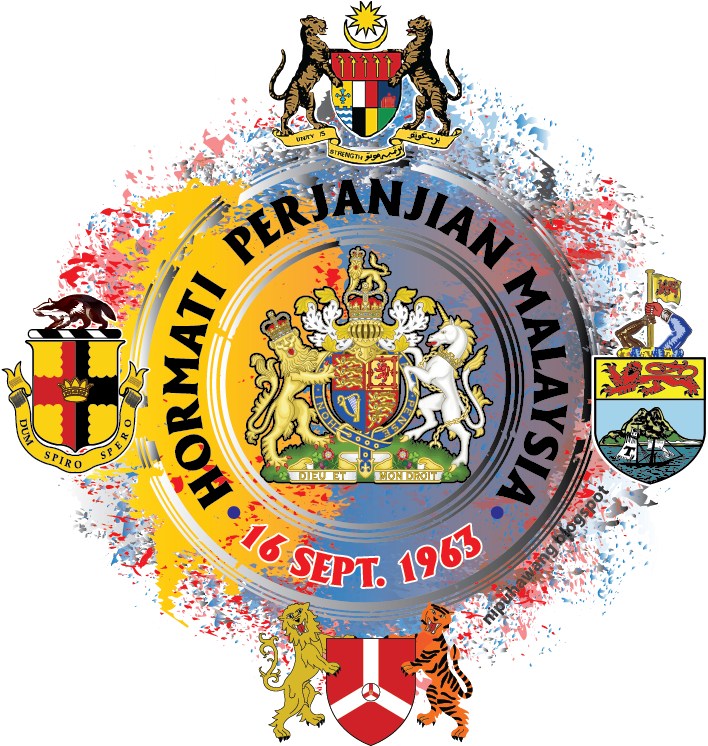 Malaysia in 1974 introduced its Petroleum Development Act, under which oil and gas rights available to the States were vested in the Federation through Petronas, the national oil company. In return, the States get cash payments as compensation. 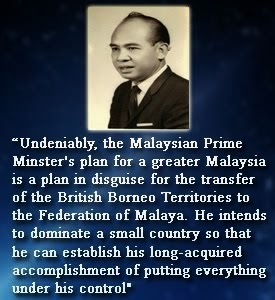 In 1975, the payment was agreed at five per cent of the price of oil and gas found and sold by Petronas. Currently, says Harding, Sarawak is demanding a royalty hike to 20 per cent — and more development funding. The yearly average in State royalties paid between 2005 and 2014 was RM2.2 billion out of the RM75.5 billion delivered to the national coffers. 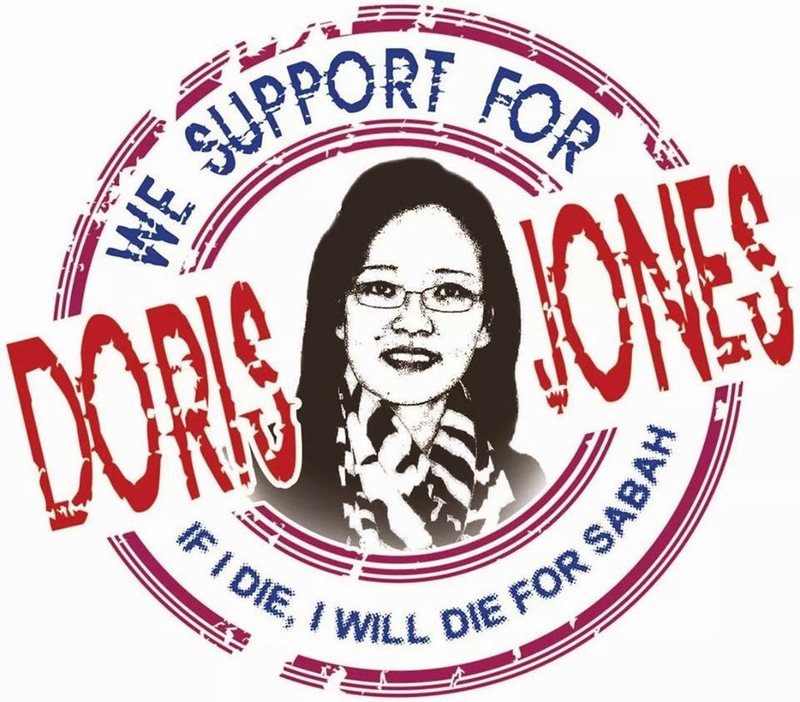 Today, Sarawak is under-developed and has a high level of poverty as it continues to lag behind peninsula Malaysia in economic development and growth. 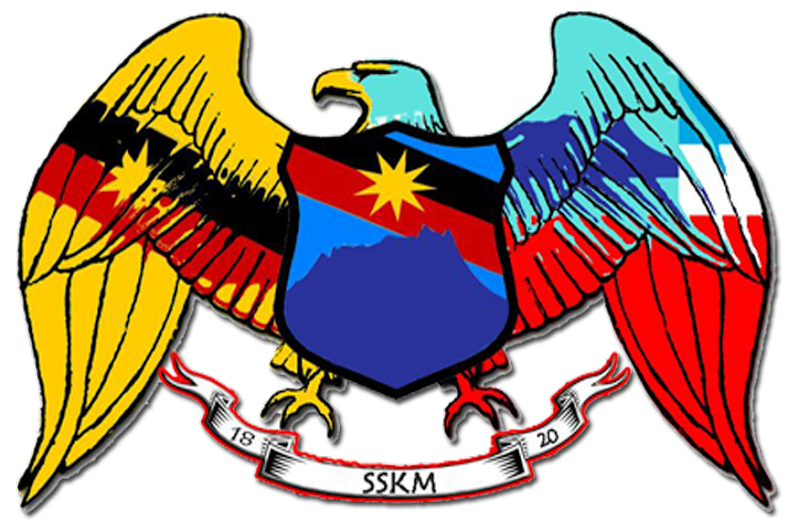 Sarawak’s annual GDP slowed in 1991-2013 to 4.4 per cent, compared with the national average of 5.9 per cent. Household income in Sarawak is 14.1 per cent lower than in the rest of Malaysia, notes Harding. 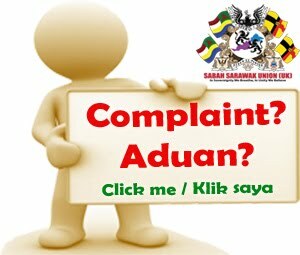 On other indicators such as treated water and electricity supply, Sarawakians are also badly off. Only 77 per cent have access to water, compared to almost 98 per cent in peninsula Malaysia, while 88 per cent have access to power against almost 100 per cent in peninsula Malaysia. 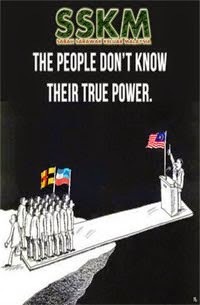 Against this backdrop of perceived inequality, unhappy Sarawakians have started to agitate for a greater share of the Federal budget and greater autonomy in managing their own affairs. 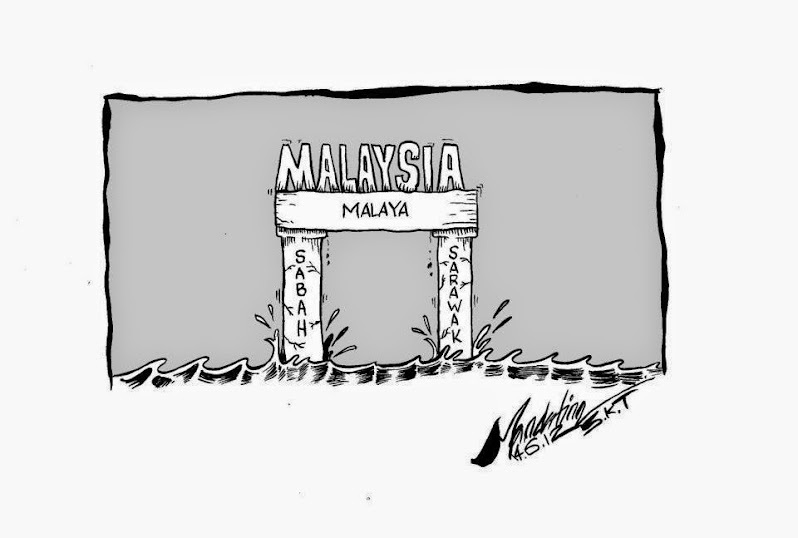 Similarly, in Sabah, simmering discontentment and unhappiness just below the surface is beginning to boil over with calls for secession and for Kuala Lumpur to respect the basis of the formation of the Malaysia Federation. 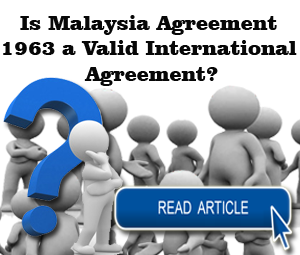 Under what is known as the Malaysia Agreement of 1963, an international treaty, four former British colonies — Malaya, Singapore, Sarawak and Sabah — were brought together to form the Federation of Malaysia. 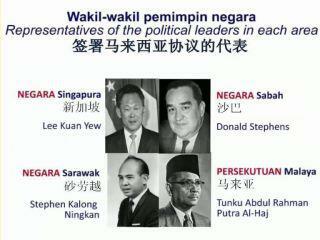 But Singapore broke away from Malaysia in 1965. 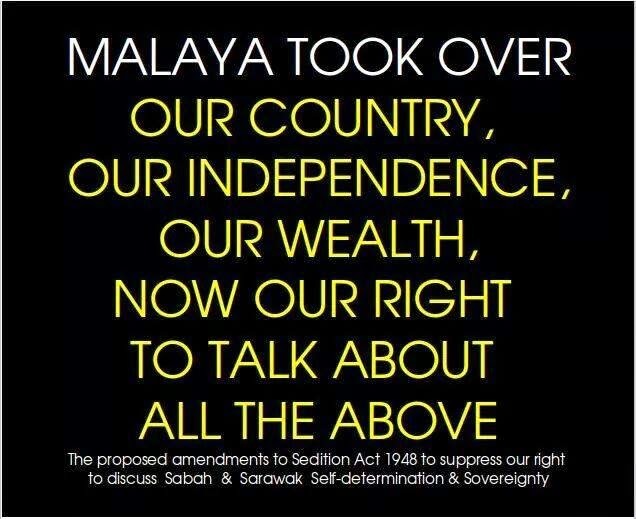 One of Sabah’s most outspoken politicians, Jeffrey Kitingan, says the ball is now in the court of Najib and at the feet of the Chief Secretary to the Federal Government. 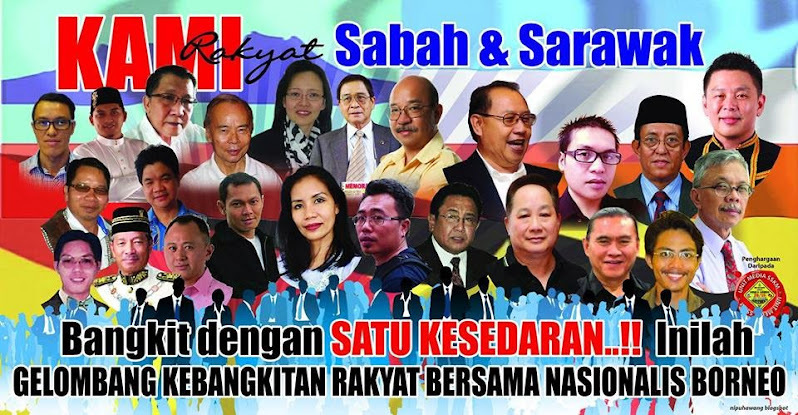 Failure to implement full autonomy for Sabah and Sarawak will bring dire consequences to the Federal Government, warns the Harvard-educated Kitingan who has been lobbying for devolution through the media. He believes a Cabinet paper should be prepared for approval by the Cabinet and later presentation to the respective State legislative assemblies for debate and endorsement. 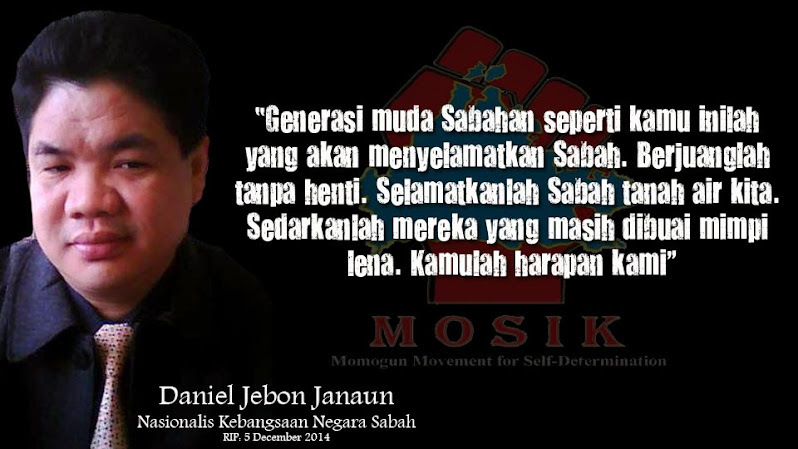 Otherwise, he says, devolution will be seen as another of Najib’s broken promises. 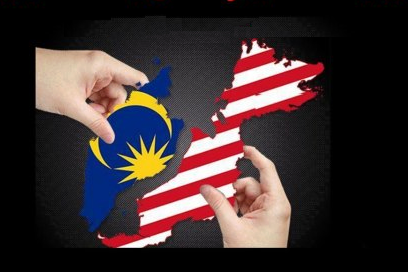 Local media reports say the Najib Government’s Budget 2016 again “blatantly disregarded and failed to comply with constitutional provisions” on revenues payable to the States. 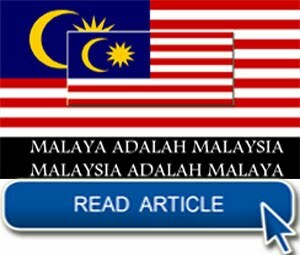 Kitingan cites the failure of Malaysia’s Budget 2016 to provide for the return to Sabah of 40 per cent of net revenue (derived from Sabah),which exceeds RM20 billion annually. There are also arrears of more than RM100 billion, while the 10 per cent export duty on petroleum will contribute an additional RM2 billion a year, he claims. The expected drop in oil revenue of RM30.3 billion from Petronas in 2016 is no excuse to not provide sufficient allocations for Sabah and Sarawak because the revenue drop is more than offset by the RM39 billion expected from GST collections, he adds. 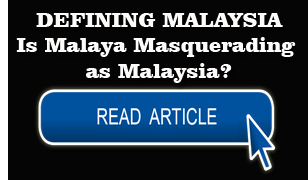 As it is, the two East Malaysian states lag 30 years behind Malaya (in development) but contribute some RM100 billion annually to Federal coffers, says Kitingan. 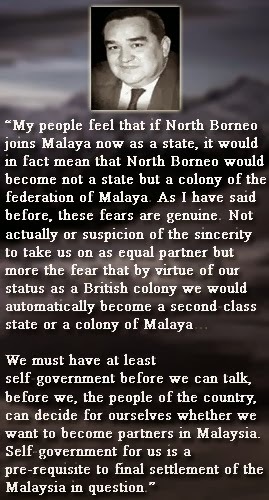 Sarawak’s Chief Minister, Adenan Satem, says the State Government does not want to secede from Malaysia.